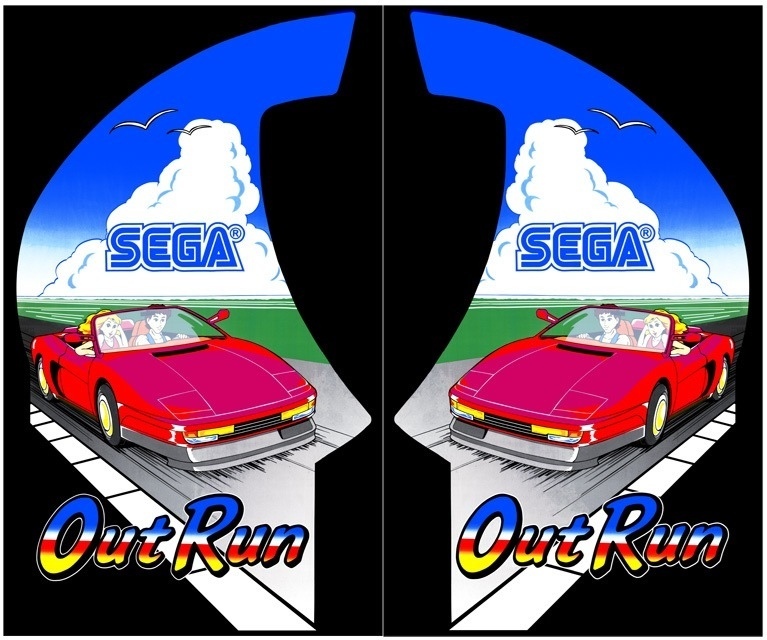 I have manage to get hold of OutRun Upright Artwork for restoring machines. Below are low res examples of what are available. Actual file sizes are excellent for printing 1:1 Scale. Drop me an email to Taggsta@gmail.com requesting intrest. 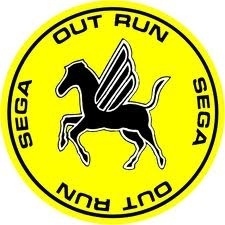 I will send you a reply via Paypal for a $10 OutRun86 donation. Once confirmation of the donation has been received I will email you unlimited access to the files through GoogleDrive within 30 minutes!! These graphics are really very good indeed – many thanks! I had a local printer do new side art for my LAI Outrun cab using the files supplied. The result was excellent. Do you have a decal for mini cabinet ? He will be able to tell you where he got his from. You can read his restore. You don’t have a spare OutRun steering wheel by any chance do you?